Something that I would remind myself of every day during this Round 2 was: expect the unexpected. With the crazy amounts of relocation, work assignments, and new faces to communicate with on a daily basis I was kept me on my toes for two months straight. Initially I was assigned to disaster deployment in North Carolina in response to the damage from Hurricane Florence. It was a lot of long days and hours. 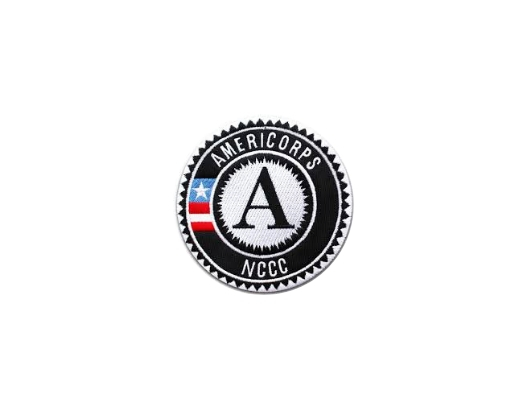 Because of that I wore nothing but my AmeriCorps NCCC uniform and often forgot what day of the week it was. I also would not have guessed to have been living in a tent on the brink of winter, but I’ve learned that anything can happen on a disaster deployment. Coming in a month after the hurricane hit sort of felt like a tardy slip during my school years. The early weeks carry a lot of action and response from disaster organizations, churches the community and more. When Delta 4 arrived it was quieter than expected. During November we had spent time with Utah Conservation Corps (UCC) Saint Bernard Project (SBP), other AmeriCorps NCCC teams—all of us forming AmeriCorps Disaster Response Teams (A-DRT). What was great about that was the temporary community built while we were based in Willard, NC. Before November ended we were to mobilize again to an island of all places! 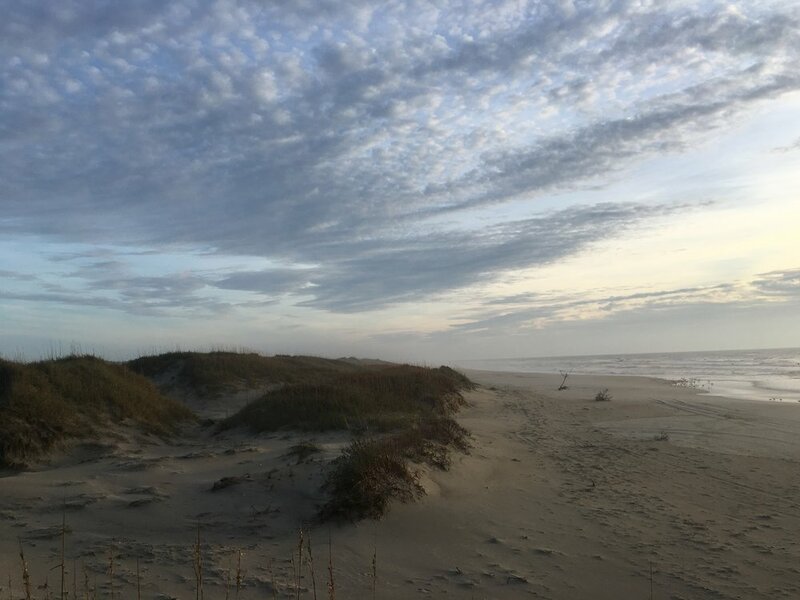 Because our disaster deployment was coming to an end we were reassigned to work with the National Park Services with Cape Hatteras National Seashore on Ocracoke Island in North Carolina—capping off Round 2. Arriving to the island took us 6 hours plus a 1 hour ferry ride. Being near, on, and in the ocean always puts me in a good mood. Working with the National Park Services and just a 100 yards from the crashing waves of the Atlantic is unbelievable. Also I must add—avoiding the snow falls and 30 degrees in Ohio for island living is a dream paradise! Lunch break on the worksite during disaster deployment. View from the worksite while on Ocracoke Island. Taking the ferry to Ocracoke Island. Map of Cape Hatteras National Seashore.